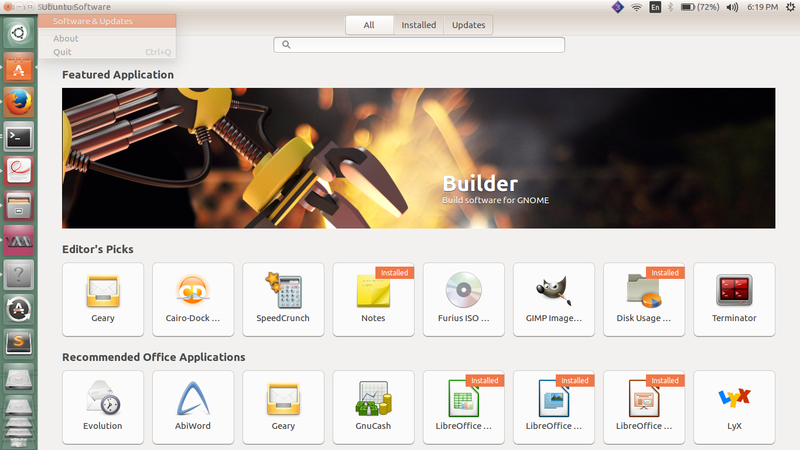 What to do after installing Ubuntu to become perfect Ubuntu User? Operating systems are one of the main things of our desktops or laptops because this is the first thing that we see when the system first time boots up. Many of you are the first user of Linux on Ubuntu that’s why you are you coming to this article. Ubuntu or Linux is very different from Windows it gives you many things that Windows doesn’t give you at free of cost. But using the Linux System or Ubuntu system is quite different. 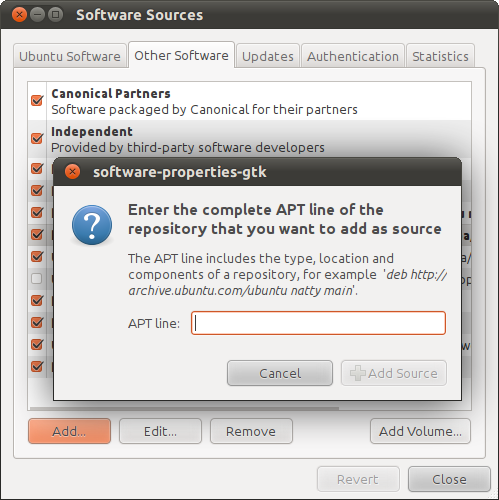 Today we will teach you every step that you need for using in Ubuntu OS. 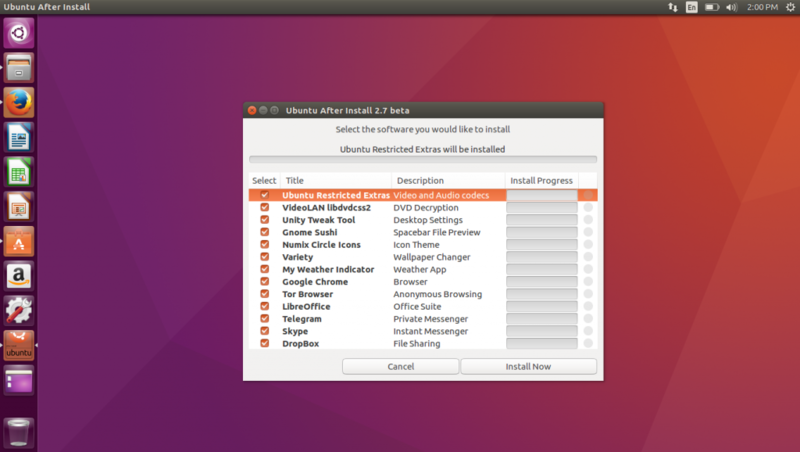 So let’s get started with your question what to do after installing Ubuntu? The fundamental principles and core commitments to meet the user’s needs and recognize the importance of breaking down the barrier between the hardware and software and the human interface remains and evolving project. We can only speculate where Operating Systems will be in next 10-20 years. But one thing for sure where ever we have headed the progress we make will be built on a mountain of developmental successes and failures made by those first computing pioneers from the dawn of the computer age. Also Read: If You Read One Article About Best Linux Distro Read this One. What to do after installing Ubuntu? 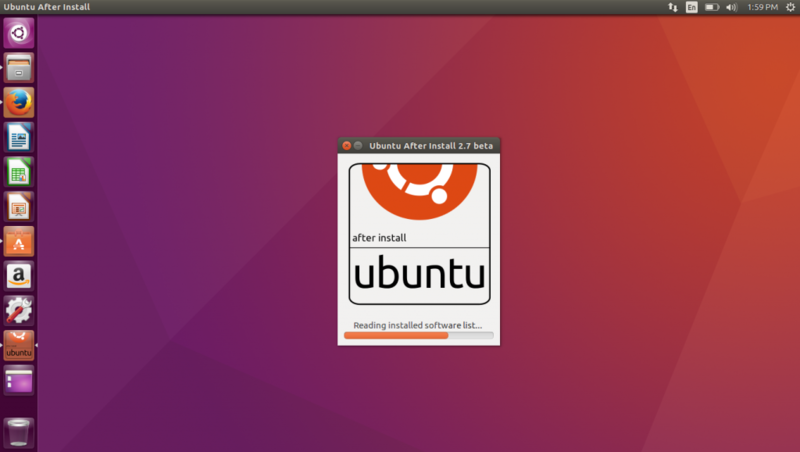 Now let’s begin with the topic What to do after installing Ubuntu. 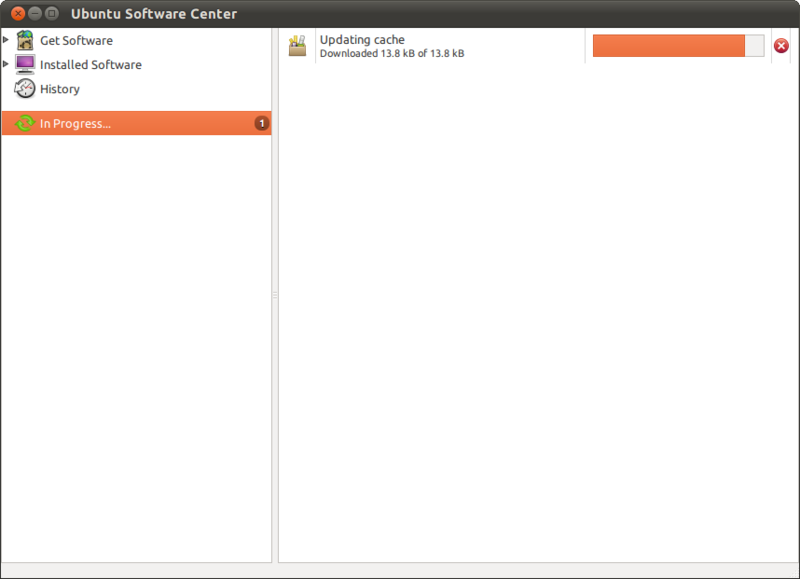 The first thing you really want to do after install Ubuntu is to update all the software of the operating system. You can do this by going to the update manager and this update manager will update all the Softwares and drivers. First, open the dash by either clicking on the Home button (On the top-left Corner) or pressing the Super Key . 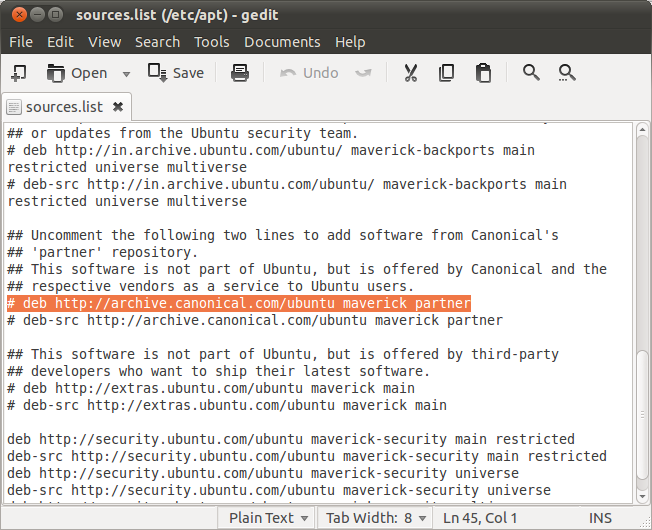 Search for ‘Software Center’ and launch the Ubuntu software center. Move the mouse to the top panel where the name of the application is written. Now Go to the Edit menu and select Software Sources. Switch to the ‘Other Software’ tab. Now click ‘Add’, a box will appear. You have to enter the PPA in the box. It can be found in BOLD on the launchpad page. Now install the software from the software center. The PPA ( Personal Package Archives) command to update all the Softwares and drivers is down below. Go to the search bar and type terminal and then type all the PPA commands to update your software. If you want to know What is a PPA? Check the link. type this command and then type your password. 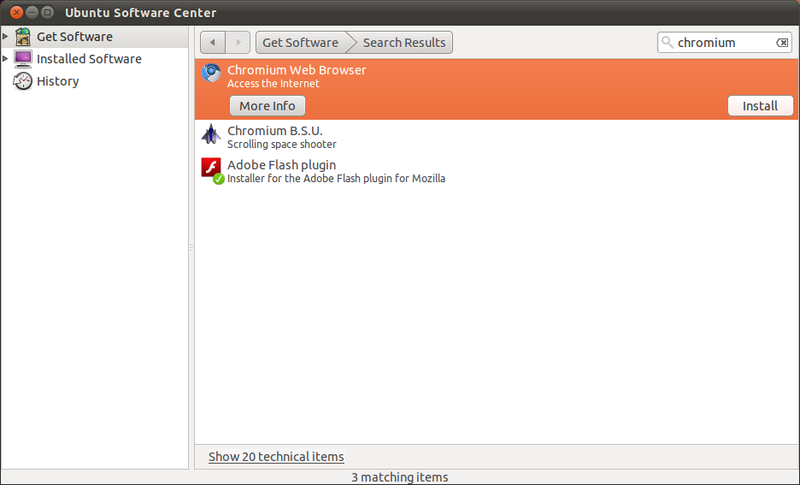 Click on the Ubuntu button all the search bar and then search for “Software Sources” and go to the “Other Software” tab. 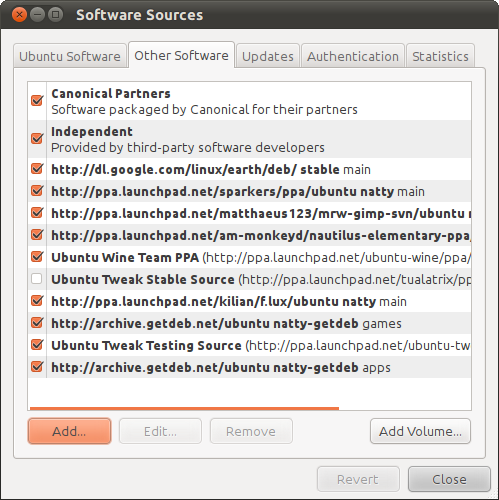 Then check mark the Canonical Partners and Canonical Partners (Source Code). For this you need to enter your password if it asks. 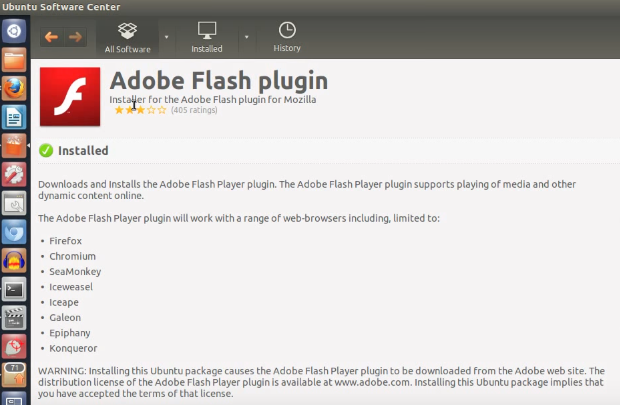 To run all the medias in your Ubuntu operating system you need to install Adobe Flash Player it helps you to run the YouTube videos and the other flash medias that require Adobe Flash. 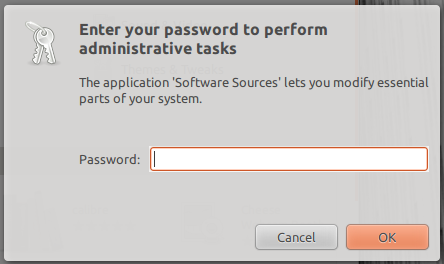 You can do this by installing it from the software center of Ubuntu. You can do this with the deb format from here but there is a disadvantage of installing it without PPA command line you don’t get the updates. After the installation of Ubuntu to your system you need all your important softwares that helps you in your daily work. This method will help you to download all the sofwares you need in one click. Name of this package is Ubuntu After Install. It provides a brilliant method to install many of the packages. First, visit this link and after that scroll down to the bottom of the page where you find the Ubuntu-After-Install.deb download link. After the download of the package go to the files and press Enter to Install tha package, if it asks for your password enter the password and then install it. Be patient in the installation porocess it may take some time to complete. When the installation is completed you can Open it from the Launcher search area. 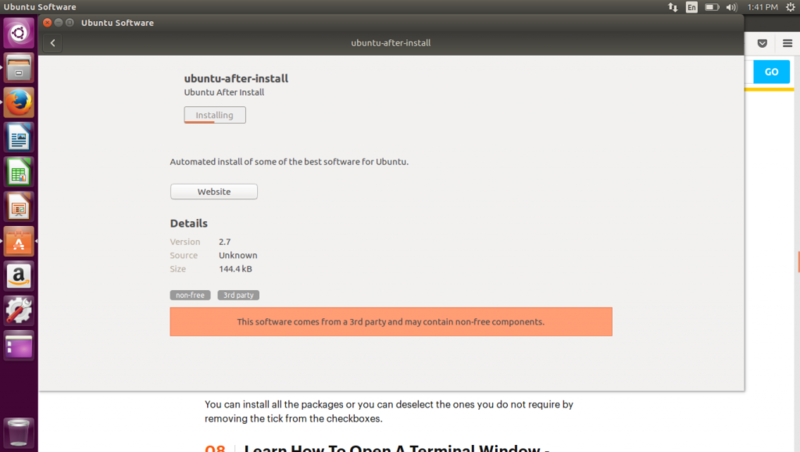 Click on the Ubuntu icon in the top of the screen and type there “Ubuntu After Install” click on it to open. Then you can see a list of packages, check on the list of packages which package you want to install. By default, they all are checked, uncheck the package you don’t need. 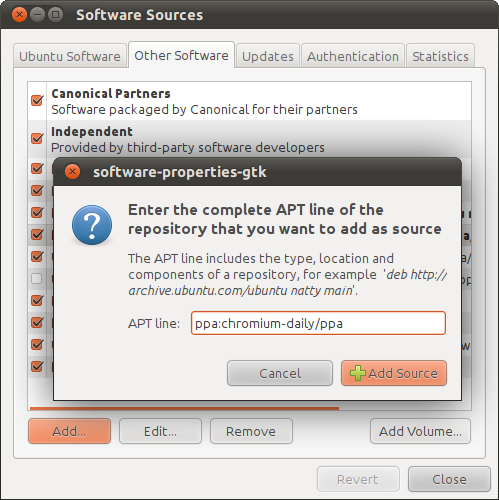 If you want to install the Ubuntu-After-Install with PPA commands. Command line is down below. Open the terminal and type the commands one by one. If it asks you for the password type your password and then follow the procedures they told. First, let us know what is this Unity Tweak Tool is? It is a settings manager for your Ubuntu Desktop. 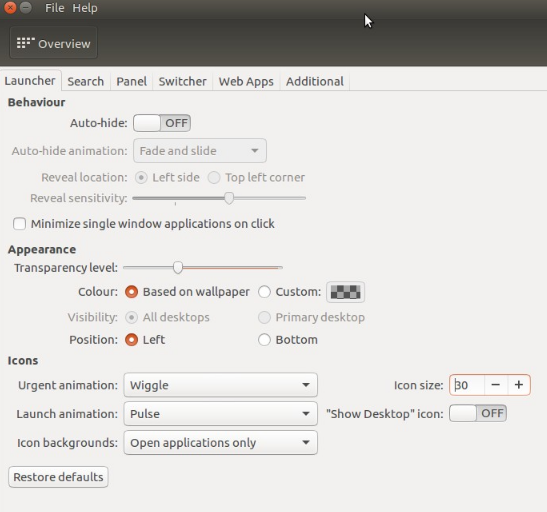 In the settings area of your Ubuntu OS, there are so many settings are missing for the complete customization of Ubuntu desktop. 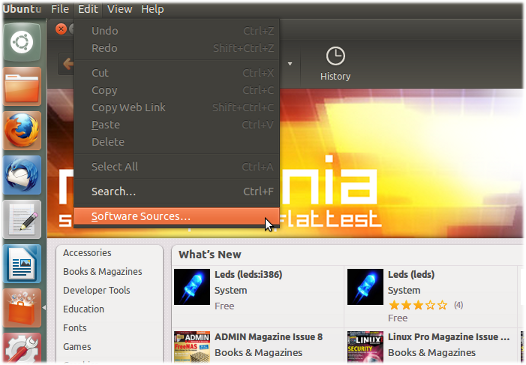 But with the help of this tool, you can customize all the things of the Ubuntu Desktop in your desired way. It is a simple, fast, and easy to handle tool. These are the PPA commands by which you can install Unity Tweak Tool. You can also download this from the Ubuntu App store. 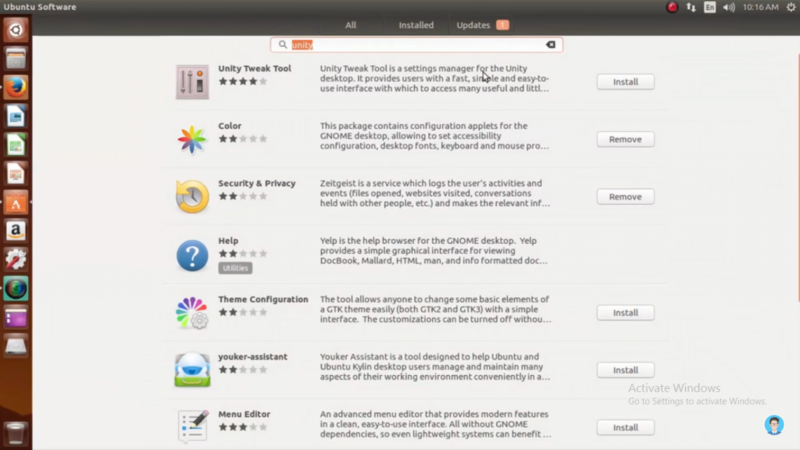 Search for Unity-tweak-tool in the search bar and then download the tool. 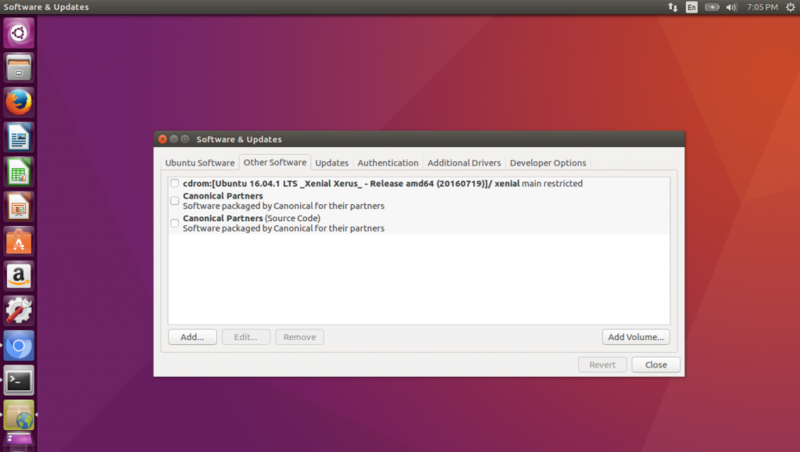 These three things are the answer to your question What to do after installing Ubuntu? If you had any doubt related to your question What to do after installing Ubuntu? You can ask us in the comment section down below. Previous articleHow to make a 360 video to convert your basic videography to Pro? Next article4 Methods to play YouTube in Background on Android and iOS.